For questions on books and materials, please contact Stephen Smith. For information on training and workshops, please email us at conflict@coe.ufl.edu. Stephen W. Smith is a Professor and the Irving & Rose Fein Endowed Professor in the Special Education program at the University of Florida (UF). 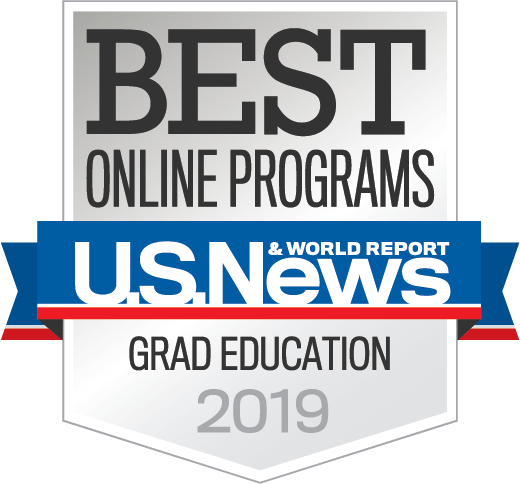 Dr. Smith teaches graduate level courses in special education research, emotional and behavioral disorders (EBD), and principles of prevention science in education. 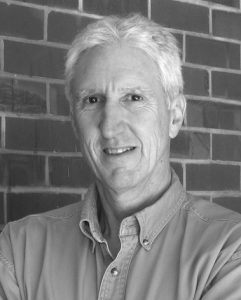 His research focuses on effective behavioral prevention strategies in educational settings, executive function and the self-regulation of behavior (effortful control of thought, action, emotion), issues related to aggression and violence in schools, and understanding verbal aggression of students with EBD. 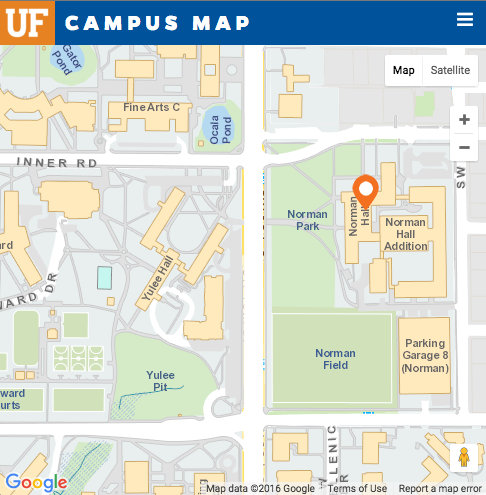 During his time at UF, Dr. Smith and colleagues have received over $8.5 million dollars to conduct research and development projects related to the prevention of and effective interventions for maladaptive student behavior in school settings. Dr. Smith has also obtained over $1.5 million dollars to train pre-service students to work in special education. He is currently serving as a Principal Investigator of a three-year, federally-funded research and development grant to create an extensive and theoretically based curriculum to improve self-regulatory functions of students with EBD. He is the author of 14 professional books and book chapters, and he has presented his findings and recommendations at numerous state, regional, national, and international professional conferences. While at UF, Dr. Smith has received three teaching awards, a University Research Award, and has served twice as a UF Distinguished Research Professor. He is a Panel Scientist for the U.S. Department of Education, Institute of Education and is on the Editorial Board of numerous professional journals in education and special education. Prior to receiving his Ph.D. in special education from the University of Kansas, he was a teacher of special education students for eight years. Ann Daunic is a Scholar in the School of Special Education, School Psychology, and Early Childhood Studies at the University of Florida. Her research focuses on cognitive-behavioral approaches to the prevention of emotional and behavioral disorders, with a current focus on strengthening executive function and language-based self-regulation. 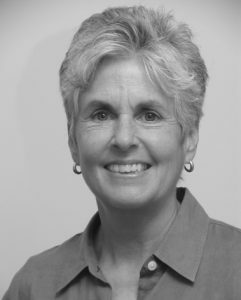 She has served as Co-Principal Investigator and project director of numerous federally funded grants and was Principal Investigator of a grant from the Institute of Education Sciences, National Center for Special Education Research, to develop and evaluate a social-emotional learning and literacy intervention for primary grade students at risk for developing emotional and behavioral disorders. She is currently Co-PI of an IES funded grant to develop a theoretically based curriculum to improve self-regulatory functions of middle school students with EBD. Dr. Daunic has a master’s degree in experimental psychology (1970) from Tufts University, a master’s degree in special education from the University of Central Florida (1993) and a Ph.D. in special education from the University of Florida (1996). She began her work in education at Manhattanville College in Purchase, New York where she was a counselor for economically and educationally disadvantaged students; she also worked as a private school administrator and guidance counselor for nine years before completing her doctoral work in special education. Her current research interests continue to focus on at risk students and on the prevention of aggressive behavior through teaching appropriate ways to handle anger and conflict.